Follow the latest VR news, videos, and analysis from ABC News. 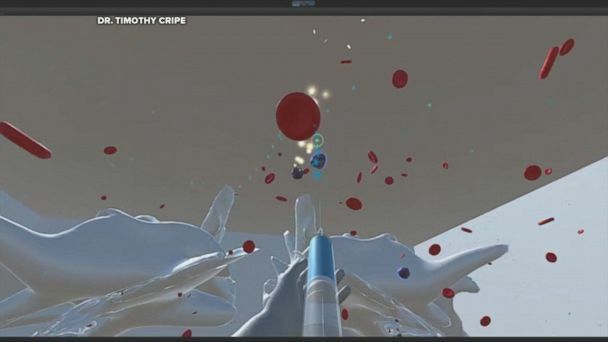 Dr. Timothy Cripe and his son are raising money to develop a free video game that lets kids fight cancer, in memory of one of his patients, Kate Amato. Can Virtual Reality Headsets Affect Your Child's Heath? Because the technology is so new, some doctors are unsure of the long-term effects for children using the headsets. 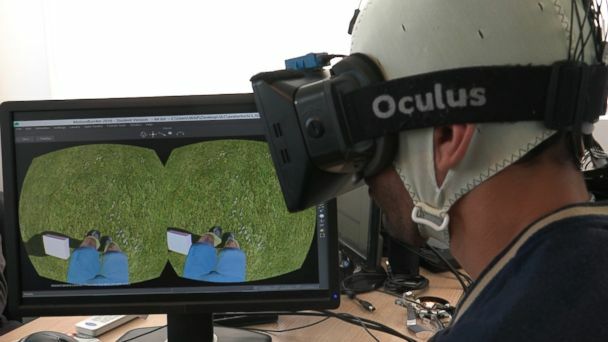 Small study finds paraplegics helped by VR technology.